Unplug your hub and then hold the Pair/Reset button on the back while plugging it back in. The light on the front of the hub will flicker red for approximately 30 seconds as the hub restores itself to factory defaults. Press and hold the Menu button (located above the Channel Up button) and the Off button together for 20 seconds. 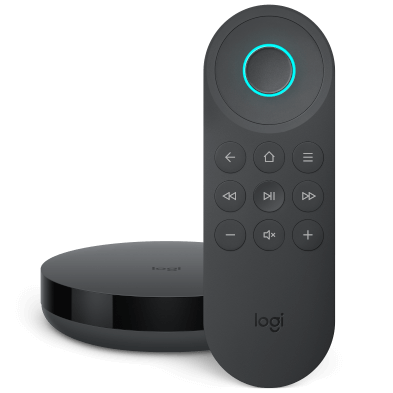 The remote screen will turn off, then turn on again displaying the image of a remote and a circular arrow. After a few seconds your remote will be restored to factory defaults and you may sync again. If you have a Harmony hub‑based product, then you should also follow the steps below to factory reset your Harmony hub. Harmony Smart Control and Harmony Smart Keyboard cannot be factory reset, although you may reset your Harmony hub. 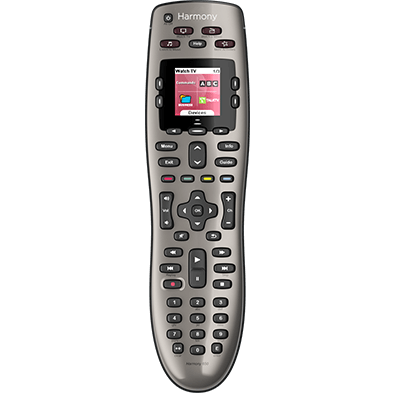 On most Harmony remotes, safe mode is accessed by holding down the Off or OK button while your remote reboots. To exit safe mode and remove the "Safe Mode" notification, reboot your remote by removing its batterys and then putting them back. If your remote uses non-replaceable batteries, hold down the Off button until your remote turns off. Your remote will automatically reboot. 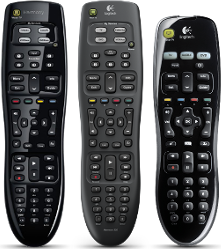 Do not hold down the Off or OK button(s) as your remote reboots. Remove one of the batteries from the remote. Hold down the Power button and reinsert the battery. The device buttons will blink indicating that the remote has been reset. 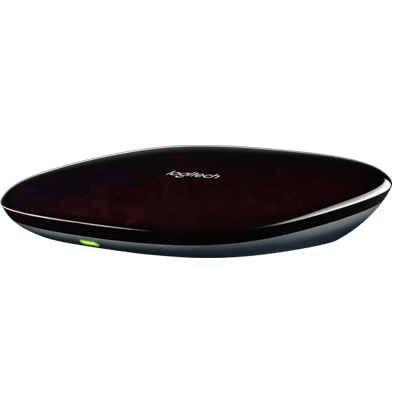 Harmony 600/650/665/700 have no need to factory reset and therefore do not have the ability to do so. Hold down the button on the bottom of you blaster as you plug its AC adapter into a power outlet. Hold the button down for approximately 15 seconds. The light on the front of the blaster will flicker white for about ten seconds as the blaster restores itself to factory defaults. The remote itself does not need to be reset but it does need to be charged before pairing with the blaster. Alexa will still have reference to your old scenes, you may use the Alexa app or alexa.amazon.com to delete them.